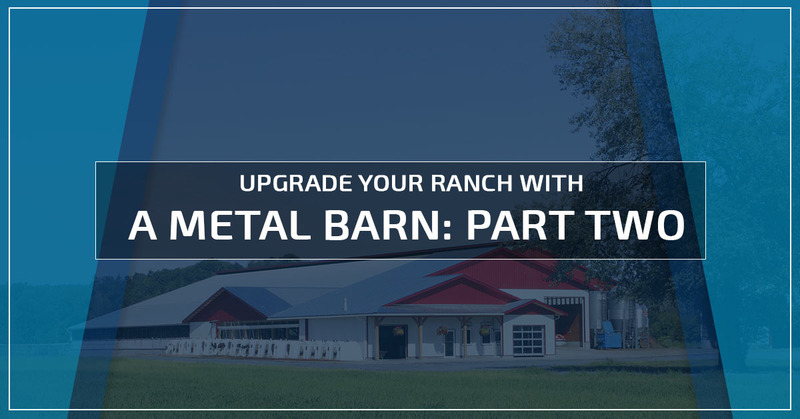 In part one of this two-part series on upgrading your ranch with a metal barn, we discussed some of the benefits of choosing a steel building over a wooden one to house your livestock and farm equipment. Here, we will finish the discussion with a few more benefits of metal buildings. Maintenance on metal buildings is fairly minimal — especially compared to wooden structures. For the most part, it just requires routine inspection and cleaning to help keep it in pristine condition. Because all of the parts of a metal barn are constructed from galvanized steel, it is not likely that you will need to repair or replace any of the pieces, unless there is an accident that causes unexpected damage. 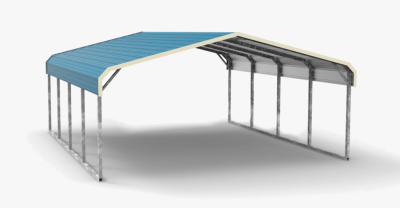 When you purchase your metal building from Wholesale Direct Carports, we can easily replace whatever part you need. Although the initial cost of a metal barn may be slightly higher than a traditional wooden barn, the overall cost is no comparison. Depending on the size of the structure you require, the cost of lumber may well out cost a steel structure. When weighing prices, it is important to include all the factors, not just the initial purchase price. Although the cost of a steel metal building may not ring in as the least expensive option, it does offer the most bang for the buck. Because of its durability, low maintenance, and insurance premiums, in terms of overall cost, metal barns are worth the investment. 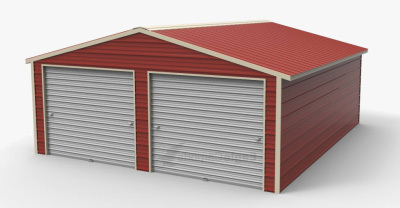 When you purchase your metal barn from Wholesale Direct Carports, we can confidently boast that we offer some of the lowest prices on custom metal buildings. 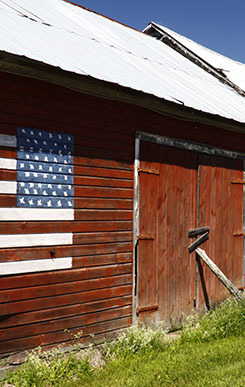 Wooden barns require quite a bit of maintenance and upkeep to keep it inhabitable for livestock and functional for the ranch, in addition to cosmetic upkeep, such as paint. When you invest in a metal barn, there is very little maintenance requires and no painting, ever! When you purchase your metal building from Wholesale Direct Carports, we offer a 90-day workmanship and a 20-year rust-through warranty, so if you do have any maintenance issues, just call and let us know. Insurance companies are well aware of the protection and durability that stainless steel structures offer — everything we’ve mentioned here. They know that a metal building is much less vulnerable than any other structure and therefore less likely to have insurance claims made on it. For this reason, when your insurance company knows that your building is made of steel, your insurance premium will reflect it. When you purchase your metal barn or custom metal building from Wholesale Direct Carports, we make every attempt to keep the burden on your wallet light! When you order your custom metal building from us, we include custom color matching at no additional charge so you can make your metal building match the rest of your ranch. You won’t have to hassle with hauling or building your metal barn because delivery and installation is included at no additional cost to most of the nation. We also offer rent to own and financing options to help you afford your new metal building. Although our opinion may be biased because we are in the metal building industry, we honestly believe that one area that has been revolutionized as a direct result of metal building use, it is the farming and ranching industry. Before you decide on a barn, check out our photo gallery and chat with one of our metal building experts. 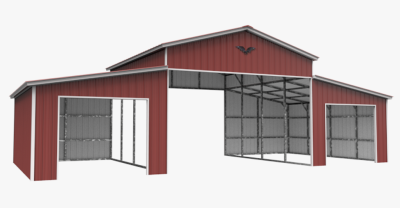 We can customize your metal barn to you or your livestock’s specific requirements.